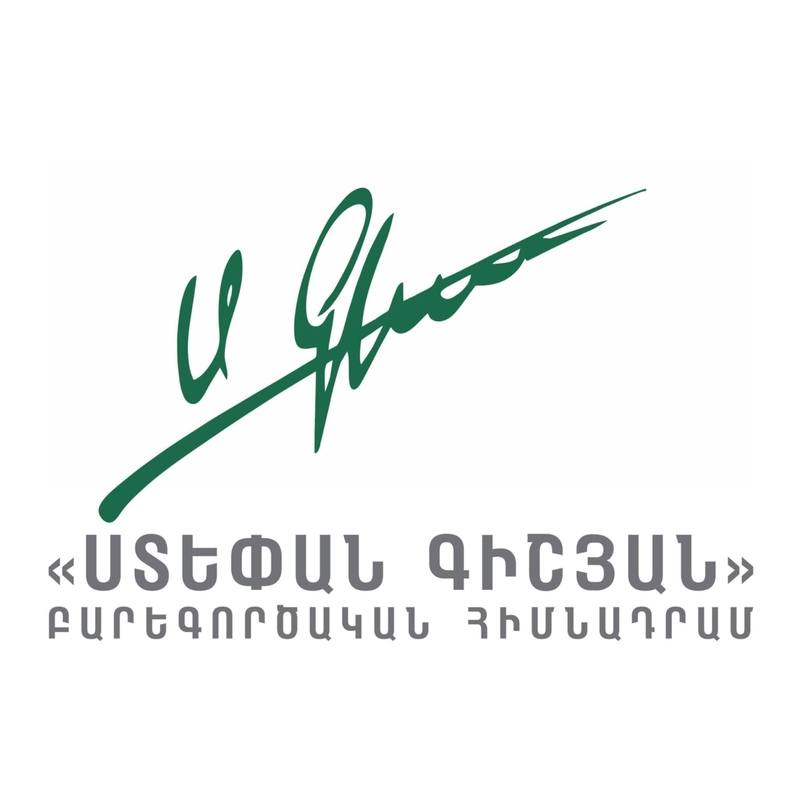 The French Armenian Development Foundation with the co-financing of “Stepan Gishyan” Charity Foundation launches a new “French language club” project. Within the framework of the project a French language classroom furnished with the newest technology tools and equipment will be created at N 11 public school of Hrazdan town, Kotayq region. The pupils will have the opportunity to develop their communication skills with the help of the specialist selected by the French Armenian Development Foundation and enhance their knowledge by making use of the rich Francophone library.